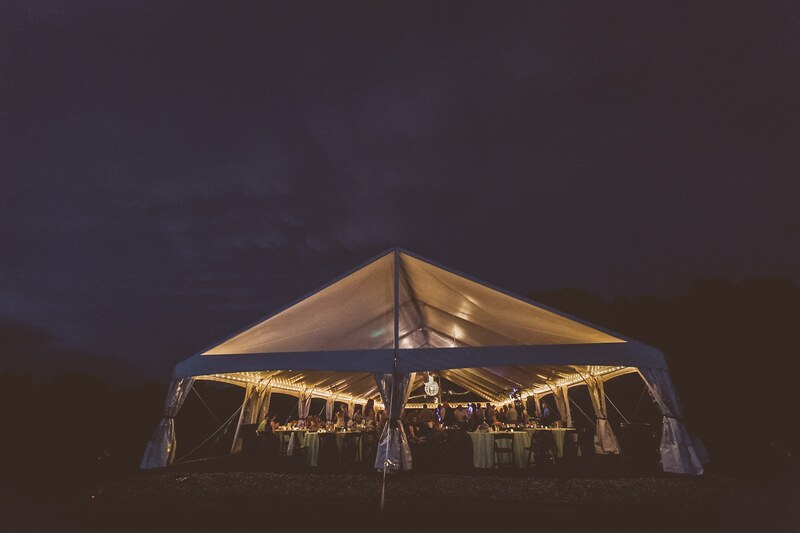 As with many venues, the rental for your wedding space will end at 11:00PM. This is when your DJ will be asked to stop playing music, the bar will no longer serve drinks, and our staff will move in to begin cleaning up. So, you’ve got a few options on what you can do next. If you and your spouse are looking forward to getting back to your Hotel or AirB&B to end the night but you know your friends and family will want to keep on celebrating on your behalf, you can recommend these local bars and restaurants for them. 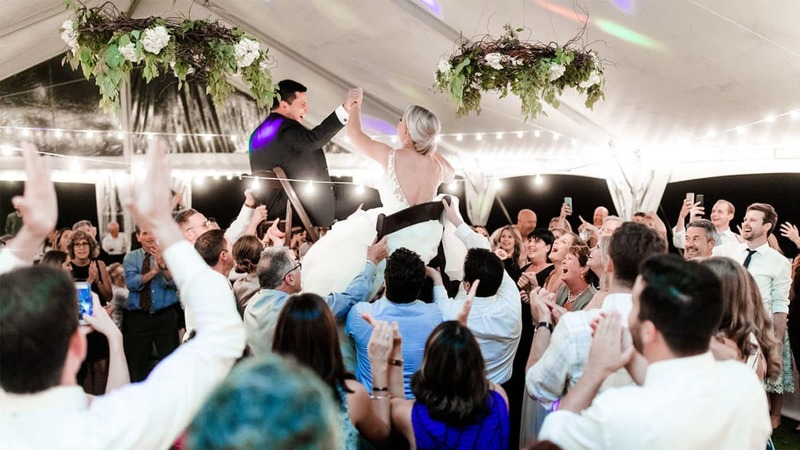 If there is no way you and your new spouse are going to head home when you know the party is going to continue on, you may want to make a plan to hit a few of these places. The Vineyard at 12 Corners is located in Benton Harbor, Michigan. This Livery is a microbrewery that is open until 1AM on Friday and Saturday nights. It has an industrial but homey atmosphere that encases some historical aspects of the building. 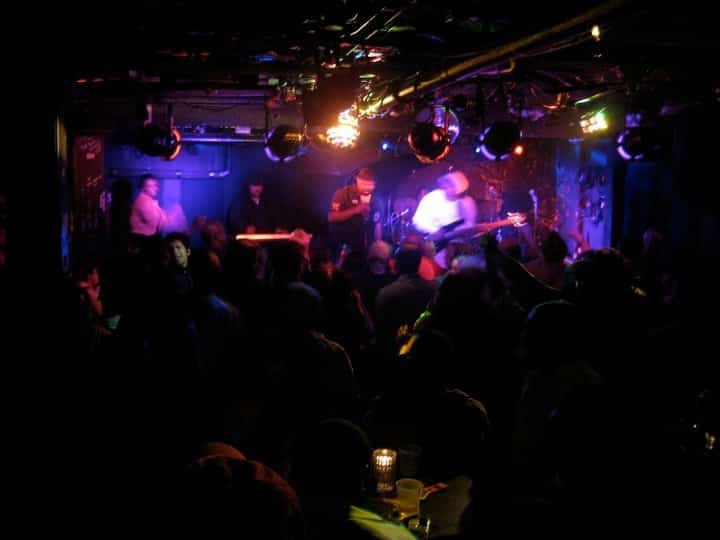 This is a popular spot for local bands to play at and holds many entertainment based events. 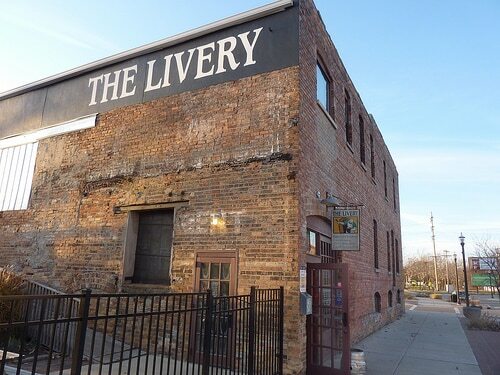 Be sure to check out their website (liverybrew.com) to see if there are any events happening that you would want to check out the weekend of your wedding. It also features an outdoor patio that is pet friendly! 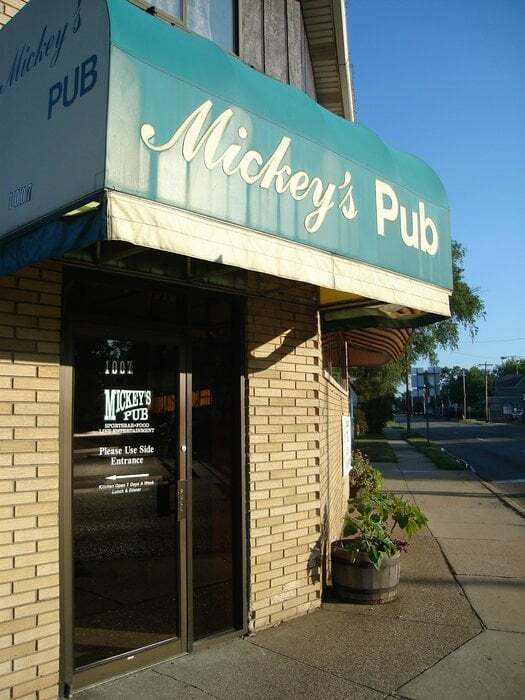 This dive bar is located right off the Paw Paw river, which directly connects to the St. Joseph river. They have affordable prices and will be a decent choice to curb those fried food and burger cravings. 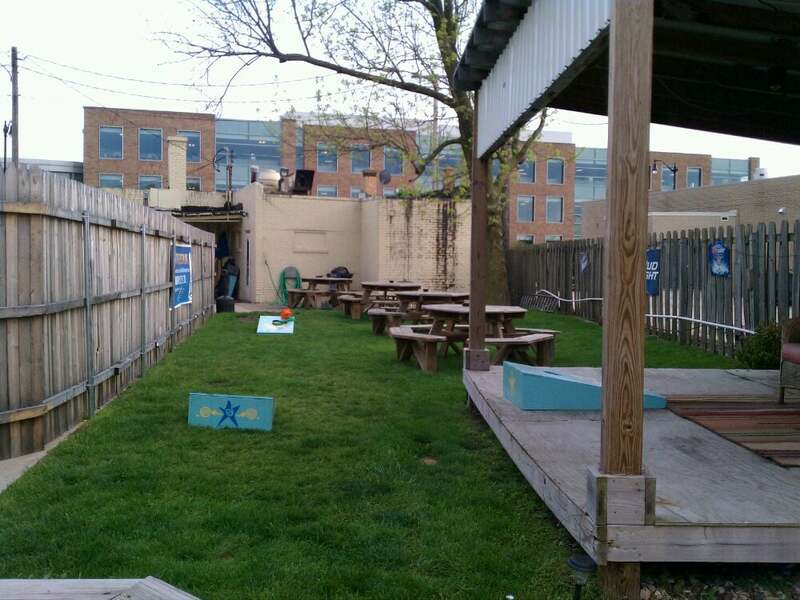 For warmer nights, they have an outdoor beer garden right on the river. It’s far from classy, but it’s a casual place to have a few more drinks and hangout. Next to Benton Harbor, located along Lake Michigan, is St. Joseph. It is approximately a fifteen minute drive from the Vineyard at 12 Corners. 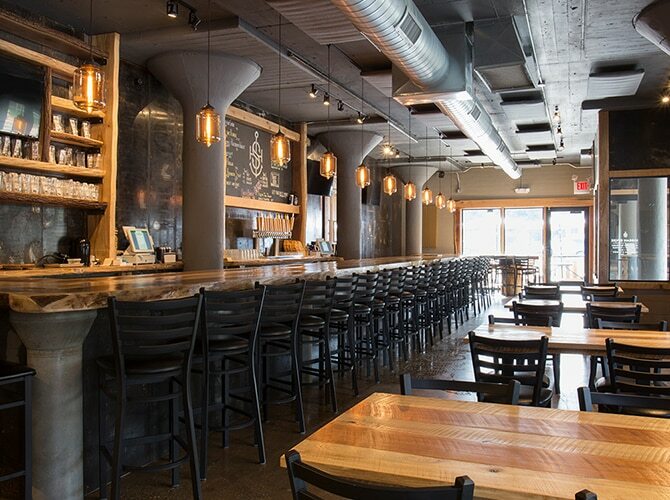 This Brewing company is large enough in size where it could accommodate more of your guests comfortably. Along with beer, they also serve hard liquor and wine. It has a classy but industrial feel to it and has excellent food. The restaurant closes at 11PM but if you book a group event, they will stay open until 2AM. They have a seperate space called The Garden where you and your guests can have a comfortable and private party. To book their space, you’ll want to call them or fill out the form on their website. Located in downtown, St. Joe, this live music focused club is a host to many local and up and coming artists of many genres including country, reggae, hard rock, and R&B. If you and your wedding party feel like hitting a small concert to keep on dancing, this is the place to be. Check the show schedule on their website (czars.com) to see what bands are playing on your wedding night. The night club almost has a retro vibe and there is table seating in addition to the dance floor. This Restaurant and Cocktail House is located on – you guessed it – 221 Main St. in St. Joseph. 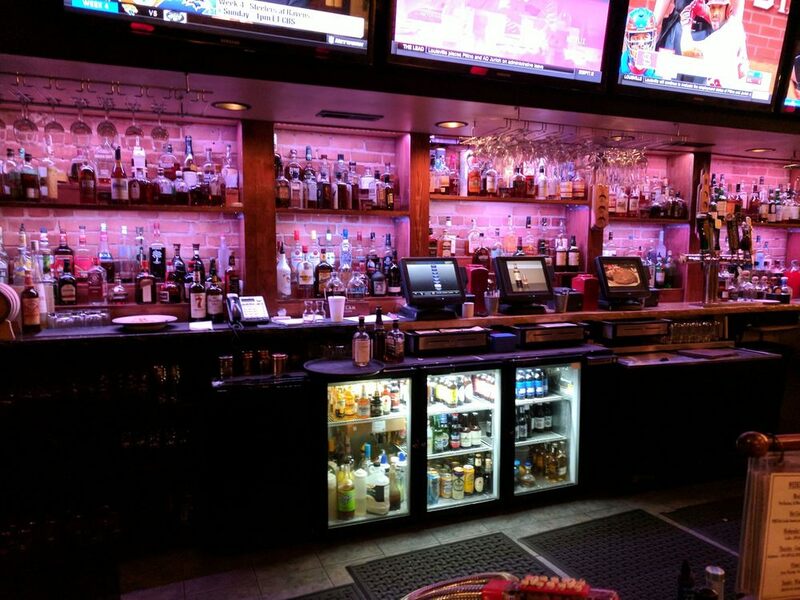 They have a wide variety of whiskeys, wines, beer, and other liquors. They have excellent food – but the kitchen closes at 10pm, so the options will be limited. The pub section is a modern, clean and comfortable bar. It is a smaller and subdued area, so this would be the best choice for a smaller group of your wedding guests who are just looking to hang out together for a bit longer while winding down. This local sports bar could be a fun way to spend the rest of the night if you’re feeling competitive. They offer pool, ping pong, darts, pinball, and club keno. They have cheap beer and affordably priced options all around. It is a very casual pub with friendly service. Can be a bit noisy, but this means your large group will fit right in. This link ( https://goo.gl/maps/ghA1oCbbzyp ) will show you some photos of the inside that will give you a better look at the space. Location: 1495, 1007 Main St. Whether your ideal After Wedding Party would be a private event, a night of dancing, or a casual bar experience one of these locations (or a combination of a few!) will have you and your wedding guests covered.